Get ready to shake your groove thing as Australia’s most successful homegrown musical PRISCILLA QUEEN OF THE DESERT rocks in to Australia in 2018. The iconic hit musical has more glitter than ever, featuring a dazzling array of more than 500 award-winning costumes, 200 headdresses and a nonstop parade of dance-floor classics including IT’S RAINING MEN, I WILL SURVIVE, I LOVE THE NIGHTLIFE, FINALLY, and many more. 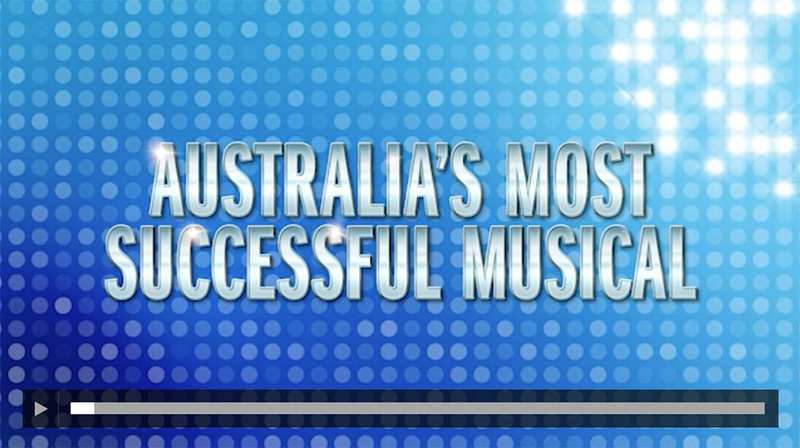 After winning a glittering array of international awards on Broadway, the West End, Europe and Asia, Simon Phillips’ spectacular production PRISCILLA comes home to Australia for its 10th anniversary celebration tour. Get your groove on and stream the Original Cast Recording of Priscilla Queen of the Desert. eventpod is also in discussions to secure exclusive on-site VIP experiences for further cultural corporate hospitality packages in 2018. Watch this space.